Create a beautiful website designs with ajna a yoga instructor responsive website templates, yoga teacher, personal trainer, online yoga classes, responsive website templates that support smartphone devices. 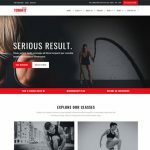 Free yoga bootstrap website templates is specially design purpose for yoga instructor, health category, fitness, sports, yoga coach and online training courses provider, yoga teacher training, who deserve a professional and high quality responsive web design. 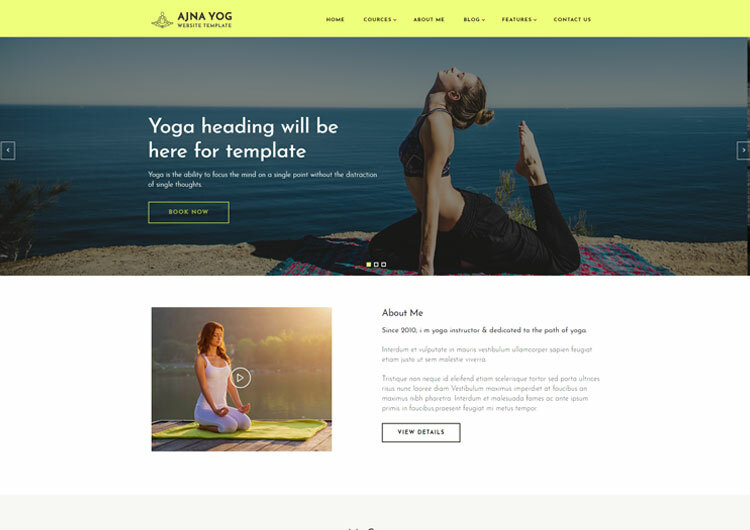 Ajna a yoga templates is custom designed template for your next projects or yoga website designs. 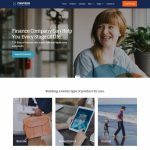 Templates includes all text and placeholder images, and more advanced pages like blogs, video gallery, schedules, testimonial, gallery showcase and contact us. Template designed and coded from the ground up that means you get stunning website designs and search engine friendly coded website templates that are most viewable in mobile and smartphones. 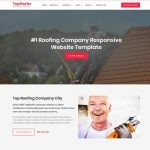 If you want to build your site by selecting this yoga templates which can be the fastest way to become mobile-friendly website for your customer and clients.